A comprehensive guide covering everything related to employee perks: from the benefits to examples of employee-favorites; from best practices to insights into the future of perks—we cover everything you need to know about company perks in 2019. 1. What are company perks? Company perks are non-wage offerings given to employees that extend beyond salaries and benefits (like health insurance, dental, vision, etc.). They're often referred as fringe benefits too. Perks are ways to support the employees in addition to salary or benefits and include purchasable, programmatic, and environmental perks. Purchasable perks include catered lunches, books, fitness stipends, pet insurance and student loan forgiveness. Programmatic perks are policy-driven advantages to working at a company such as remote work opportunities, being pet-friendly, or offering Summer Fridays. Environmental perks are the ways in which you set up your office including meditation rooms, slides, and the overall space. Perks are not your health care, dental, or vision package. Perks are not essential company hygiene factors like mission, vision, or values; fair pay; or a strong/ethical team. Perks are not equivalent to company culture, but rather a component of it. And while it indeed is a perk if you work close to where you live, it wouldn’t be considered an employee perk. Everybody understands what a salary is, bonuses are, and most people understand benefits. But perks? Not so much. Company perks have been loosely defined since their inception, and this is a surprisingly serious issue. No definition for perks = no progress. Without a precise definition which everyone agrees, our conversation around perks is irrelevant because we aren’t using a consistent meaning as a starting point for the rest of the conversation. A prime example of being misunderstood is in the not-so-distant past when people claimed company perks were equivalent to company culture. Fortunately, the conversation has progressed enough to acknowledge that company perks are not company culture, but rather a part of it. The lack of definition has made it easy for perks to be stretched, pulled, and applied in many different directions to solve many different problems within organizations. It’s resulted in company perk becoming the quick, easy, and relatively inexpensive “go to” to solve organizational culture issues, keep employees at work longer, make employees happy while distracting them from organizational and leadership issues which need to be dealt with. Let us be clear, we do not condone the usage of perks for any of these reasons. The incorrect application of perks have lead to perks being branded poorly and being widely misunderstood and disliked by many people. Fortunately, those days are close to being over. The industry has come a long way in the past decade. The reasons companies offer perks and the benefits they’re seeking are much more altruistic and impactful on employees’ lives. However, we think there’s still room for improvement. We believe it’s time we reimagine what company perks can contribute to an employee and a company because they’re barely scratching the surface. Want to see other industry definitions? Find the definition for compensation, salary, benefits, perks, perk stipends and lifestyle spending accounts here. 4 in 5 employees want benefits or perks more than a pay raise. More than 70% of employees agreed that fringe benefits would be a key consideration in future jobs. How do you know what makes a perk good? When organizations first introduce perks into the workplace, all perks were good perks. However, 10 years later, employee expectations have changed. Employee perks went from a nice-to-have in office to a need-to-have. To compensate for the demand, articles upon articles have popped up proclaiming to list the "best employee perks", but there's only one problem: "best" is subjective as everyone is different. Just think about how needs and preferences differ between generations, life stages, locations (remote vs in-office), health & wellness needs, etc. employees. So, when you read content about the "top perks" or "best perks," avoid content that provides blanketed suggestions, and instead, includes thoughtful tactics to select what's best for your team and organization. If your goal is to continue with traditional perks programs versus lifestyle spending accounts, below is a list of the categories or buckets of perks that you can expect your employees to want. Ready to start implementing some of the perks above, then check out our comprehensive resource on top perk vendors. Want more from your employee perks program? Are you not getting the most out of your employee perks program? We're here to help. Share some basic information for with us and we will hop on a free 30-minute employee perks program assessment. 1. Perks make employees more productive, and happier. If the amount of press coverage company perks get is any indication of their impact within organizations, then they’re transformative. A quick Google search for company perks will result in articles covering the “best” ones, unique, unusual, for working parents in 2019, and more. While there’s isn’t much research strictly tied to company perks and their impact on businesses, ask any recruiter what their conversations with potential employees look like, and they’ll talk about the importance of offering perks. If you take a step back. You’ll see that it’s not the perks that matter; it’s what they signify. It signifies a company’s willingness and desire to support their employees and their goals. Sure employees want free coffee, pet insurance, and in-office showers with towel service. However, what employees really want is to have better, more productive and balanced lives, which lead to greater happiness. Employee happiness is excellent for an organization’s bottom line. Studies have shown that when employees are happy, they’re 20% more productive, and for public companies, it can lead to an increased stock price. 2. Perks help attract, engage, and retain superstar talent. We’re clearly in a war for talent. The unemployment rate is at an all-time low, and the gap between the skilled labor necessary to complete a job and labor available is rapidly increasing. These two factors are driving companies to do anything and everything they can to attract, engage, and retain top employees, and offering company perks is a standard way employers are accomplishing their hiring and retention goals. Hiring the right people for the job is challenging. In fact, 76% of hiring decision makers say attracting quality candidates is their #1 challenge. Why is there such significant emphasis on quality talent? Well, Mckinsey found that superior talent is up to eight times more productive. 4. Company perks are not the only ingredient in employee engagement, but they help. Today, salary ranges are transparent. It’s easy for any employee to pull up Glassdoor and have an idea of what they’re worth, and how much they can expect an employer to pay them. 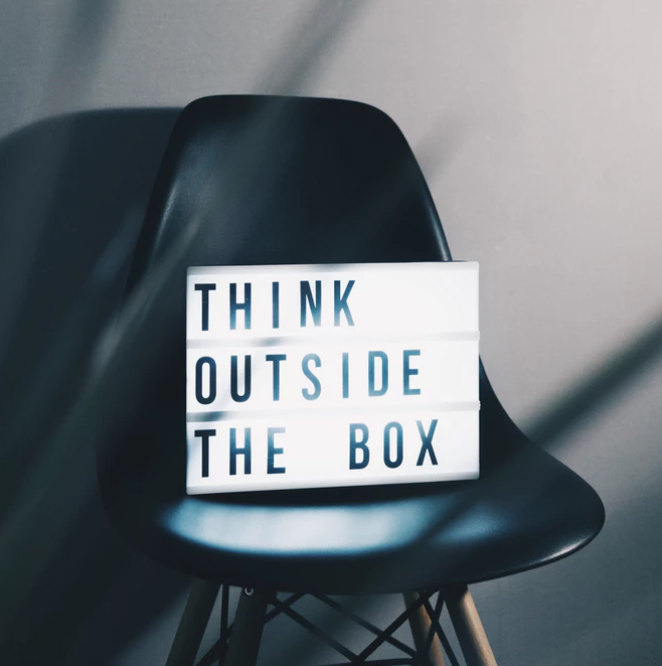 This transparency in a tight labor marketing leads employees to look to other elements of the organization to know if they’re the right career home for them for the foreseeable future. Insightful research from Adam Grant states that employees only care about three things: career, community, and cause. These three directly related to an employee’s ability to grow in their career, to feel like they belong and are respected, and are working on a mission or cause they believe in. Patrick Lencioni’s book, The Truth About Employee Engagement boils employee happiness down to three similar items: to feel like who you are matters, the work you do has an impact, and that you’re making progress. Many of today’s perks support people in their journey toward achieving these deep desires. Company perks like book clubs, Toastmasters memberships, company-sponsored sporting teams, or paying for happy hour can lead the development of an internal community. Additionally, continuous education and training help team members grow and achieve more in their career, helping them to have a more significant impact on their company’s mission. Company perks are not the only ingredient in employee happiness and engagement, but a carefully crafted perk program can be more strategic in fulfilling employees needs than people realize. 5. Investing money to keep employees is better than investing to hire more new employees. When talented employees are happy, organizations win. As pointed out above, happy employees are more productive. They also tend to stay at their companies longer, making employee retention an essential focus for companies. According to research by Kronos and Future Workplace, 87% of HR leaders consider retention a critical or high priority over the next five years. Retention is even more essential in a world where turnover can exceed 200% of an employee’s annual salary according to the Center for American Progress. Want to calculate your company’s cost of employee turnover? Use the formula found here. 6. Perks reinforce and strengthen the company's purpose, values, and culture. For too long company perks have been added to companies without too much strategic thought behind them. As HR strives to become the strategic partner to leadership as Dave Ulrich mentioned in Human Resources Champions, it’s important to zoom out of the day-to-day operational focus and offer a strategic approach to perks that provide a competitive edge for the company. One method of becoming a strategic partner is to offer perks that do more for the business, and it’s employees, by proactively strengthening the unique purpose or core values of the business. Perk programs tied to using your company’s software, reinforcing values like empathy or learning, or principles like “never eat alone” is a powerful way to translate what matters to the company into the everyday life of employees. What results is an even more pronounced culture. On a micro level, this reinforcement is seen in the differences between employees collaborating over lunch vs. eating in silos. It’s the difference between employees comfortably owning their failures vs. sweeping them under the rug. It’s the difference between your LGBTQ+ team members being comfortable bringing their whole selves to work versus them not. An example of this today is Airbnb provides employees $2,000 a year for a travel allowance. The caveat is that they must stay with an Airbnb host while traveling so that they can experience life as their customer would which develops greater empathy and understanding of their customers and their needs. If you are a fertility company, perhaps family benefits. If you have an “Always be learning” value, strengthen it by investing in a books program, an annual conference budget, or bringing experts externally to the office to offer educational workshops or activities to learn and grow. What a company invests in sends a clear signal to the employees what matters to the organization and what behaviors they value. Make sure you’re thinking about your perks program strategically to differentiate yourselves from the myriad of competitors vying for talent. 9. Perks are a relatively inexpensive way to support employees beyond salary. Instead of increasing everyone’s salary, company perks can offer more value. To make employees happy today, it doesn’t require an increase in salary. According to Glassdoor’s Q3 2015 employment confidence survey, 79% of employees would prefer new or additional perks and benefits to a pay increase. Companies are realizing that to keep employees happy, it doesn’t require a salary increase - especially if their salary is already at a point they think is fair for their work and leads to a high quality of life. As Daniel Pink’s book Drive suggests, once people meet a certain level of salary that is fair, their able to focus on intrinsic motivational factors such as mastery, autonomy, and purpose. Perks can enhance employees lives in many ways that more money cannot, like added convenience, saving money, continuing their learning to advance their career, solving for their family in ways they might not be able to by themselves, contributing to others more, and developing a greater sense of community. 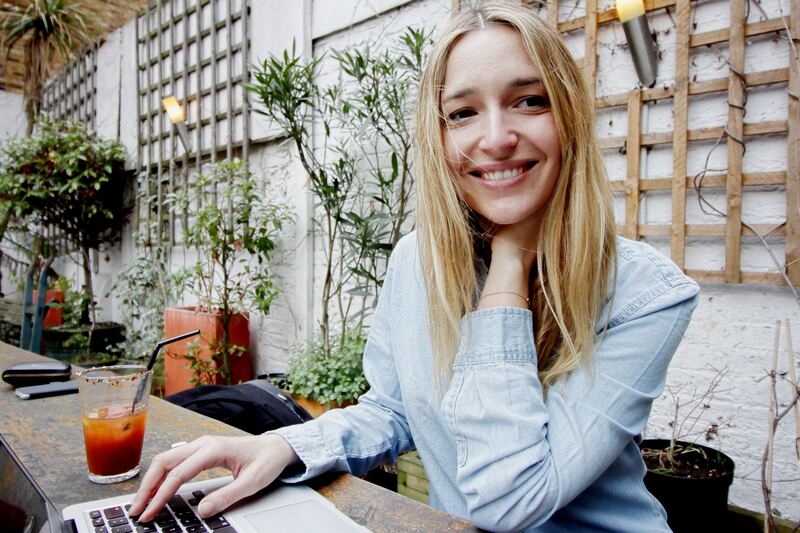 Lifestyle Spending Accounts: the ultimate employee perk. Have you heard of Lifestyle Spending Account yet? They empower the employee to purchase the perks they want and need most. In the example to the left, Sam's company allocated $100 per month to spend the following perk stipends: learning, health & wellness, and food. If your company gave you $100/month for perks, what would you buy? Not all company perks are created equal. That's why we've created the 4Cs and 1P framework. It's a tool that HR managers use to ensure their employee perks are being approached thoughtfully and proactively, versus passively. Our goal is to help companies everywhere be more balanced and inclusive with their perks. We talked to many HR professionals about their perks programs. From these conversations, we noticed four distinct methods for thinking about perks and how to select the best ones for an organization. The first thing to consider when offering perks are their purpose. Each perk has a purpose associated with it -- i.e., the reason it’s being implemented at an organization. Reflect on the difference between offering your employees catered lunches versus conference allowances. The purposes of perks can be broken into five distinct categories, what we refer to as the 4C and 1P: Convenience, Career/Continuing Education, Community, Personal/home-life, and Contribution. Convenience perks are all about adding a level of comfort to an employee’s life. Not having to leave work to accomplish some essential errands can be a huge time saver for employees. There are two types of convenience perks - ones that employees pay for and the ones they don’t. Perks like in-office dry cleaning, car washing, and manicures are brought into the office as to save the employee time traveling or organizing, but they’re still often paid for by the employee. The other category is the convenience where companies pay for them and include perks such as coffee, snacks, catered lunches, and beer. The goal with continuing education perks is to assist employees in developing further mastery with their craft. When employees learn more, they’re more intrinsically motivated, more productive, happier, and that positivity flows throughout all of their work. 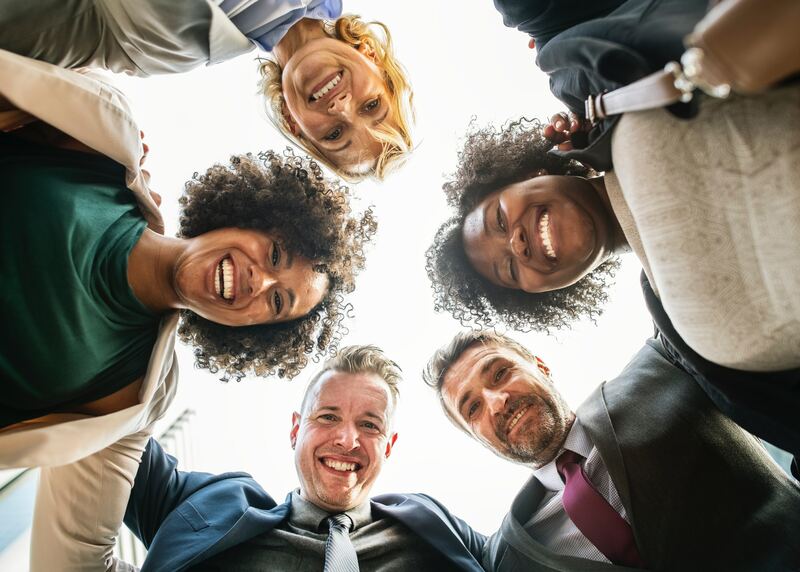 If they’re a leader or a person who leads without the title, this positivity can be contagious and permeate other employees and their work as well. Perks like conferences, books programs, paid online training or seminars, and professional organizations all educate employees can all meet this perk need. Organizational Behavior expert, Adam Grant, recently released new research on what employees care about, and it’s these three things: career, community, and contribution. While most people don’t realize it, the perks offered at a company can increase the community element tremendously. Community is a sense of connection and belonging. Community is feeling respected and cared about. Other perks like in-office yoga or meditation sessions, company-sponsored Toastmasters memberships, extracurricular sporting teams, or happy hour lead to increased community and personal growth. Personal or home-life perks apply to the perks that they’ll use outside of the office and can be used to make them a more balanced, fulfilled, and whole which will have an impact on their work. This includes health & wellness perks like discounts on gyms or health & wellness perk allowances. It also includes perks such as tuition assistance, pet insurance, daycare support, or egg-freezing. Defined as supporting employees in their contributions to helping others through causes. 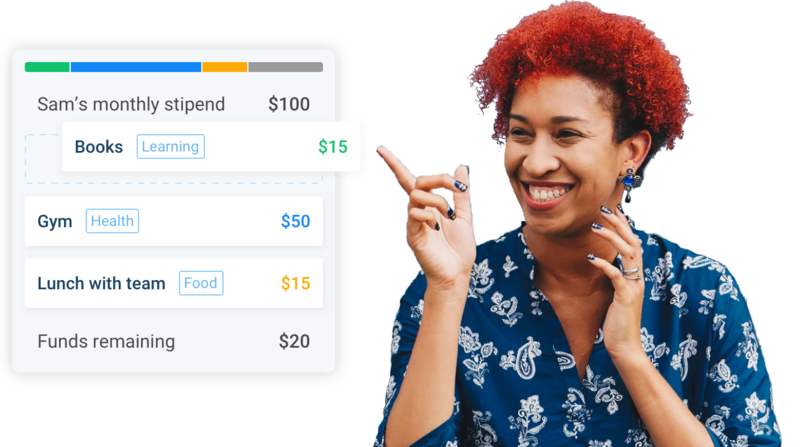 Contribution-categorized perks are creating a policy around volunteer-days, running a company-wide charity like bringing in canned foods for the hungry or school supplies for needy children, and even offering matching programs for charitable giving. If perks were a pyramid similar to Maslow’s Hierarchy of Needs, contribution would be at the peak. A note about the categories mentioned above, it might be difficult for some to fit squarely into one category or another. Often there’s overlap, which is excellent. If you can find a perk which spans multiple groups, the purpose will be increased and can offer more value to employees without offering more perks. The second, third, and fourth considerations when selecting perks base them on their unique placement on a various set of spectrums including how much they cost, how many employees they’ll apply to, and the impact they’ll offer an individual and the organization. Perks can range anywhere from free to thousands of dollars per employee. While we believe company culture shouldn’t be about the size of your wallet, but the size of your heart - it’s true that companies with bigger pockets can offer more expensive and specialized perks. That’s why large organizations can afford to cover tuition reimbursement, egg freezing, and gender reassignment surgeries. If you’re an organization with a tight budget, company perks are not out of reach. However, they might require more creativity and come in the form of a “company culture initiative” instead. Instead of offering gym passes or installing an on-site gym, develop a free 100 Push Up club, create a company-wide 30-day challenge where everyone participates in a 30-day challenge (of their choosing) for 30-days, or develop a fitness contest where a winner receive a prize like a Fitbit, pass for a free massage, or whatever else might be related to the contest. Thinking that all perks will apply to everyone is an old and dishonest line of thinking. When perks were brand new and everyone was happy to have something extra in their office, people were appreciative of everything and anything. However, nowadays as more companies offer more perks and the employee experience is becoming increasingly personalized - employees want perks which are customized to them and their needs. Take providing beer for example. While beer is an excellent starting point for offering perks, there is rarely an office where everyone drinks beer. Either some people are gluten-free, prefer wine, are new parents and would prefer some other usage of that perk money, or lastly are remote employees cannot enjoy this investment at all. Apply this line of thinking to all of the perks you offer, and you can quickly see how lopsided your perks offering can become. When thinking about your perks, be sure to give an honest assessment to how many people they’ll apply to. Remember to consider your remote team too. Perks have different types of impact, as well as varying levels of impact. With company perks, often there are two approaches to impact: proactive and reactive. Proactive perks are ones which are offered because the company is proactively trying to align with new company values or industry trends. Reactive is when companies are offering perks in response to their competitors or the industry, or they’re realizing that there is something they need to address within their company. An example of the latter type of reactive perks is a company noticing that the team isn’t staying up on their craft anymore, so a company might institute a book program, a book club, or even give everyone a couple of hours of “learning time” per week for them to better hone their skills. Some of the other considerations mentioned, but less often, when it comes to picking perks are how easy it is to implement, the time it takes to manage, and how it will scale as the company grows. Ultimately, before deciding on your company’s new office perk, it’s important to have an idea of what goal you’re trying to accomplish, and where it falls on a spectrum of money, employee application, and impact. They are challenging to manage and maintain. Regardless of whether you offer 2 or 20 perks, someone on your staff (maybe you?) will have to pick, purchase, and maintain them for the team. Today, most people use email filtering and spreadsheets to keep track of this, which is an inefficient and time-consuming model. They’ve evolved quite a bit over the past decade, and their adoption is growing, but the models of offering them haven’t kept up. Unlike many other industries, perks do not yet have any frameworks or processes defined for how to picking perks for a company. Most people are relying on prior knowledge, experience, and that of others. The research on them and their impact is still light. Because they’re often combined with benefits in research studies, they haven’t been given their proper place in research studies. There aren’t any “perfect” or “best” perks. Many articles online tout “the best” company perks, but the truth is that everyone’s preferences, wants, and needs are different. On top of that, what someone might need today regarding health & wellness or continuous learning might be completely different in six months. Lastly, the perks standard is being set by some of the big players who have big budgets. We think company culture shouldn’t be about the size of the company’s budget but rather about the size of the company’s heart. With big budget companies having unlimited opportunities to buy perks, smaller companies need to be more creative than ever if they want to compete. What does 2019 have in store for employee perks? That's the question we set out to answer. We recently connected with passionate people-first folks in the people operations industry, as well as managers, tech CEOs, and culture software owners and asked them to provide their thoughts. You can learn more about these in depth by reading our top employee perks for 2019 article. Company perks are still in early innings for their use in companies everywhere. As the labor market continues to tighten, and the percentage of millennials in the workplace increases, companies will continue to turn to perks as strategies to enhance their culture, differentiate themselves, and make a meaningful impact on the lives of their employees. Want to find your next perfect Company Culture Initiative? 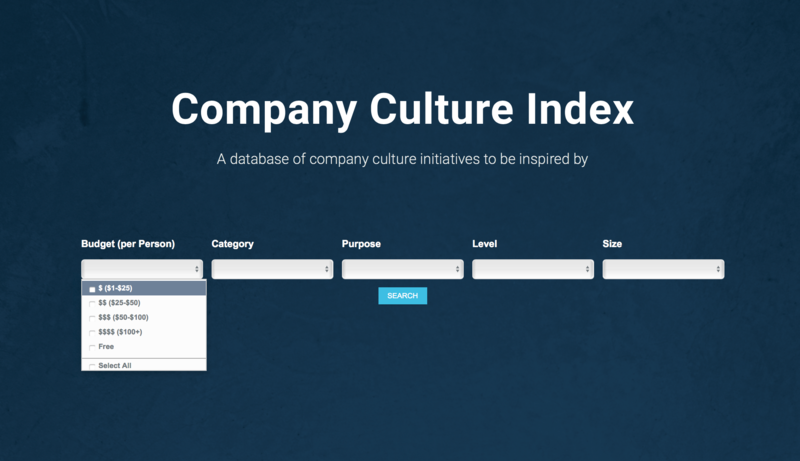 Search the Company Culture Index to find hundreds of ideas, exercises, perks and more to take your culture to the next level.